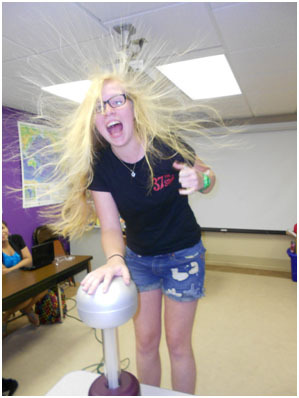 This entry was posted in Curmudgeonry and tagged complaints, electricity, Ezra Pound, grouch, humor, humour, musings, rants, science, static, static electricity, thoughts, Van de Graaff generator. Bookmark the permalink. 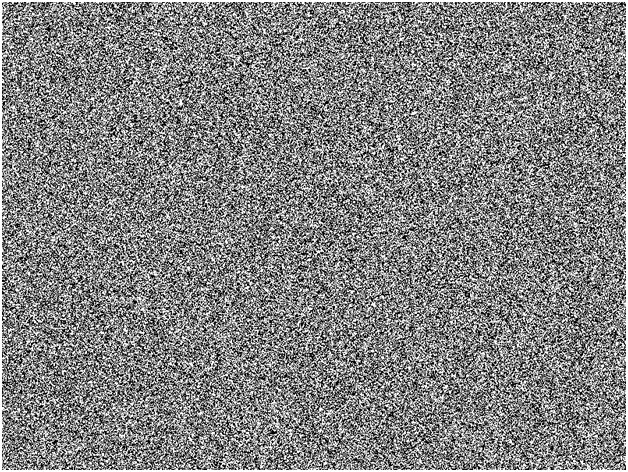 The only good use for static electricity is when you have two blankets rolled up together and it’s dark. When you pull them apart, the lightning show is fabulous… until one of the arcs zaps you. But at least you can see it coming. Yet another reason to have Static Electricity be a staple on the grocery shelf not an uncontrolled @#$$% phenomenon. Static electricity has taught me a weird new habit this winter. Before touching the thermostat, I now touch the metal picture frame next to it. Because twice this winter I’ve not done that and zapping the thermostat has caused it to “forget” all its programmed settings (28 in all). Grrr! Inanimate objects – those with programmable brains – let this be a lesson to you. You can be zapped out of existence! Unfortunately, this lesson does not apply to doorknobs and metal poles. Can we throw in NO reality TV shows while we’re at it? Shocking! I agree 100%. My car, my cats, my husband – I’m not touching them again until winter’s over! So you’re not touching your husband because of static. O-kay then. I’m sure he understands.